The Southern Cross constellation of the Milky Way, visible in the southern sky creates a guiding light along Bucklands Lane in Central Goldfields Shire, Victoria, Australia. This image, by Phil Hart of Australia, is one of those shortlisted in this year’s Insight Astronomy Photographer of the Year competition. The winners of the competition’s nine categories and two special prizes will be announced on Thursday 15th September at a special award ceremony at the Royal Observatory Greenwich. 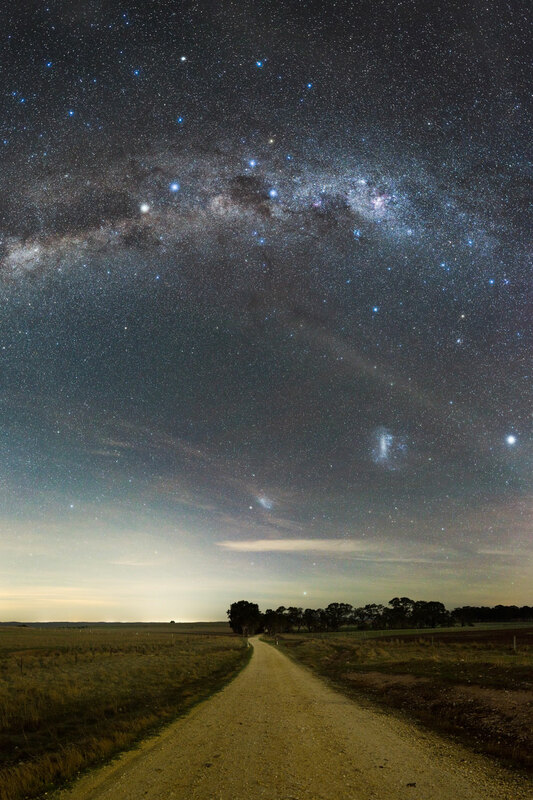 A free exhibition featuring the winning images will open at the Observatory’s Astronomy Centre on Saturday 17 September. A record number of more than 4500 entries were received from astrophotographers in over 80 countries. See tips on getting started in astrophotography from the Astronomy Photographer of the Year judges. 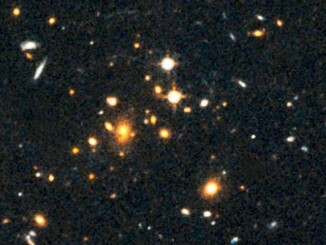 The Stephan’s Quintet of galaxies in the constellation Pegasus was discovered by astronomer Édouard Stephan in 1877. 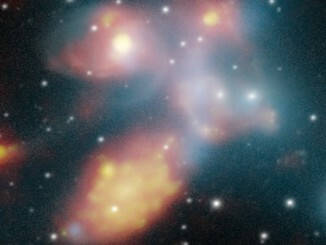 This image combines observations performed at three different wavelengths, with ESA’s Herschel and XMM-Newton space observatories as well as with ground-based telescopes, to reveal the different components of the five galaxies. 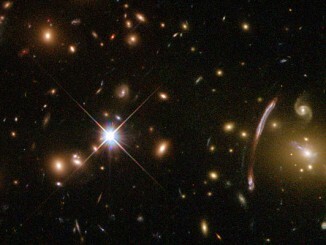 A team of international scientists, led by astronomers from Cardiff University, has shown for the first time that galaxies can change their structure over the course of their lifetime. The researchers have shown that a large proportion of galaxies have undergone a major ‘metamorphosis’ since they were initially formed after the Big Bang.